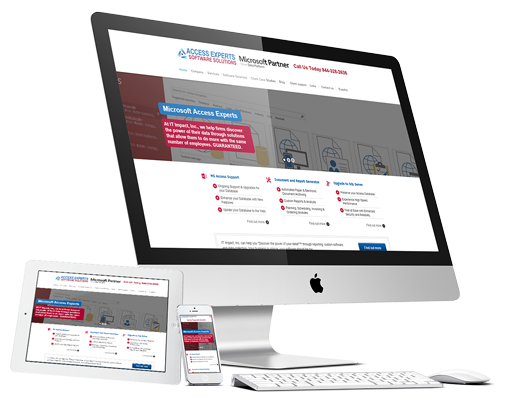 Access Experts is a website by IT Impact that features their Access and SQL database development and services. They wanted to communicate their expertise, credibility and provide helpful blog posts for Access and SQL developers. We created a website that highlights Access services and case studies showcasing their unique work with Access and SQL. It also offers the visitors expert tips with Access and SQL. It was one of the first websites created by us and it is one of the most successful websites that we have made. A completely new website that appeals to future clients and demonstrates the benefits of Access.